1.00 2012-06-15 2ch-H Initial release. 1.01 2013-07-17 2ch-H Fixed JinglePause problem. 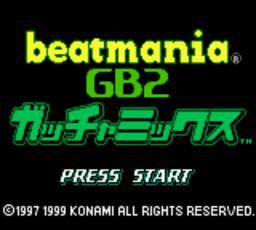 and Beatmania OSTs and J-pop Song Title.